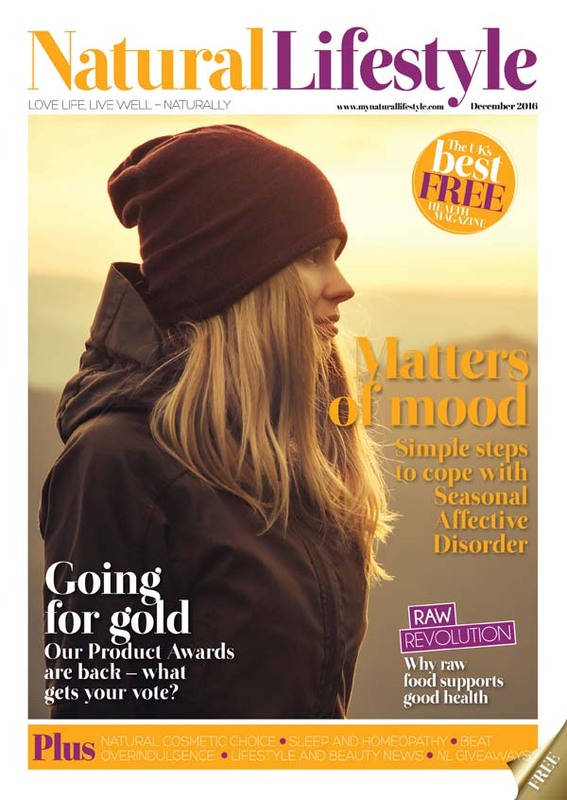 BRYT's Three Step Process is in the December 2016 issue of Natural Lifestyle Magazine. 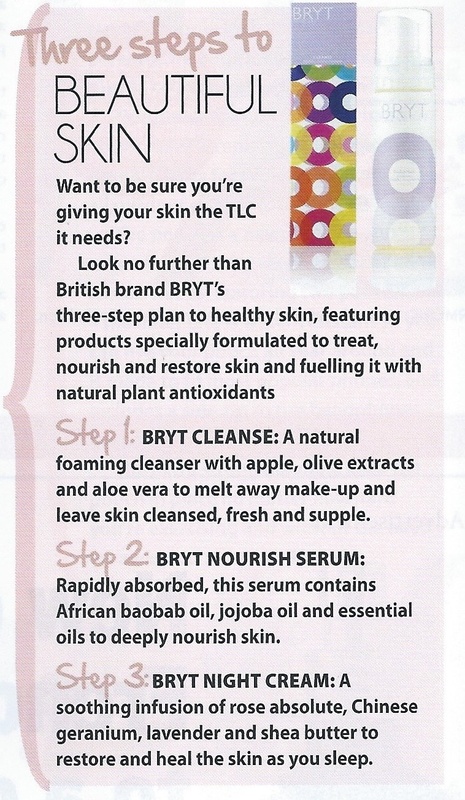 Take their advice and "give your skin the TLC it needs with three steps to beautiful skin" using BRYT's Cleanse, Nourish Serum & Night Cream to nourish and restore. 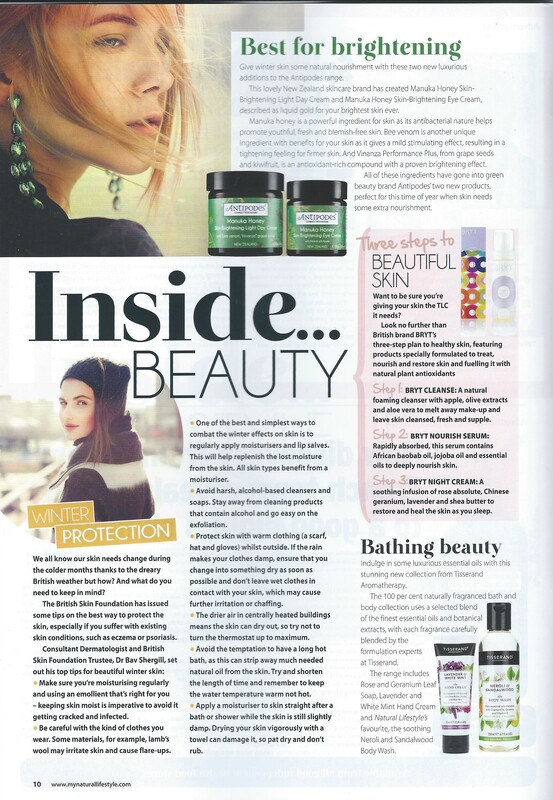 © 2019 The London Skincare Company Ltd.